While Tory MPs continue to elect their party’s leader, since 1981 Labour has used an electoral college system with MPs, individual party members and trade unions each getting a third of the votes. Norman Bonney argues that this has been disadvantageous for Labour. The system sometimes produces leaders that don’t have the full backing of their own MPs, such as in the case of Ed Miliband, and prevents quick and effective leadership change. The current travails of the Labour Party leaderships in UK and Scotland illustrate the self-imposed handicap that the party imposed on itself when in 1981 it replaced the previous system, whereby the leader of the party and the potential prime minister was elected by the parliamentary party, with the electoral college system. In the current system, MPs have one third of the vote, individual members have one third and the remaining third is allocated to trade unions and other organisations affiliated to the party. Ed Miliband’s election under this system in 2010 echoes the experience of Neil Kinnock in that both had the support of less than half the UK parliamentary party. Ed, indeed, was beaten by his brother David among MPs and among individual party members and only won because of the weight of support from trades unions. To have started his leadership with the support of less than half the parliamentary party and party members was not a good omen and that start undoubtedly contributes to his current leadership problems and the electoral challenges facing the party at the present time. The parallel with Neil Kinnock’s leadership and his two general election defeats in 1987 and 1992 are not encouraging. As the vanguard of the party, Labour parliamentarians must have confidence in their leader if the party is to perform effectively and the system for selecting the leader should give them that confidence. Similar issues are arising in the current Scottish leadership contest where Jim Murphy MP has won an overwhelming preponderance of nominations from among the Scottish MPs, MSPs and MEPs with 24 MP nominations – with more than half the 41 Scottish Labour MP supporting him. The rival candidates in the leadership race in Scotland have achieved, in the case of Sarah Boyack MSP, three MP nominations, two of whom are from Sarah’s home city, Edinburgh; Neil Findlay has secured six. Murphy also outnumbers the other two candidates even though they are from the ranks of MSPs with 17 MSP nominations compared to the combined number of 13 supporting the other two candidates. Nonetheless Neil Findlay is gaining considerable support among trades unions and it is conceivable that he will defeat Murphy on the basis of support from the other sections of the electoral college in much the same way as Neil Kinnock and Ed Miliband secured the leadership of the UK party against the views of the parliamentary party that they eventually led. The evidence suggests that the Labour Party does better when it has a leader who has the overwhelming confidence of the parliamentary parties. If Jim Murphy is not successful in the leadership contest Scottish Labour could be handicapped in not having a leader who inspires his parliamentary colleagues at a time when it is of critical importance to the future of Scotland and the UK that he or she does. Leadership selection by the parliamentary party also enables more speedy and effective transitions of leadership. The invoking of an electoral college involves cumbersome arrangements that protect incumbents. The Conservative Party has produced seven different general election winners in the 69 years since 1945 (Churchill, Eden, Macmillan, Heath, Thatcher, Major and Cameron); Labour has only produced three different winners (Atlee, Wilson and Blair) in the same period and one in the 32 years since the electoral college was established in 1981. The current system of leadership selection is thus a handicap that the Labour Party imposes on itself. Plans are underway as a result of the Collins Review of party organisation, approved by the National Executive Committee in March 2014 to move towards a system whereby leadership candidates are nominated and shortlisted by MPs and elected by individual party members, including individual affiliating trades unionists, rather than by the electoral college. But these changes will not be finally implemented until 2020 and until then the present arrangements will continue to disadvantage the party in leadership elections and in possible electoral outcomes. 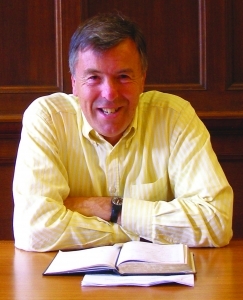 Norman Bonney is emeritus professor at Edinburgh Napier University. His ‘Monarchy, religion and the state; civil religion in Canada, Australia and the Commonwealth’ is published by Manchester University Press. 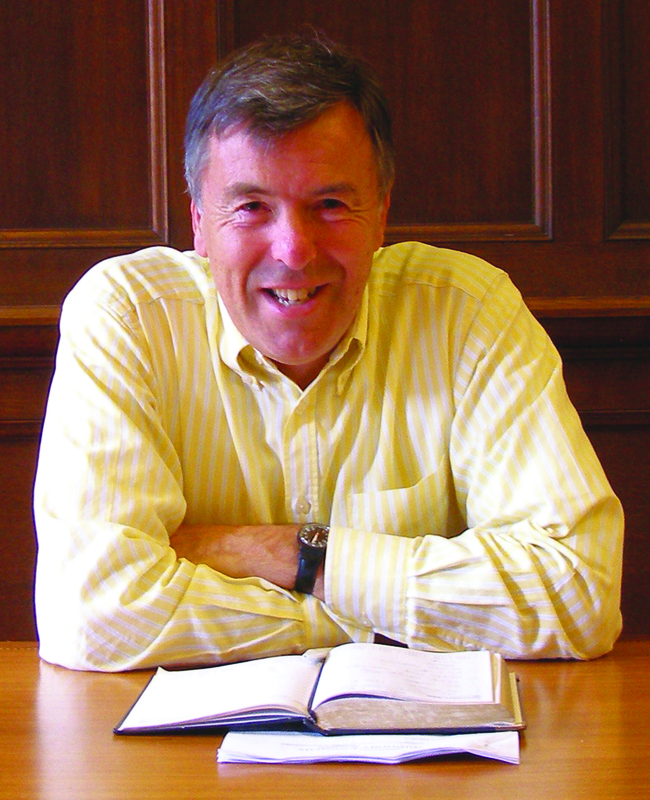 His publications are listed at http://www.normanbonneypublications.blogspot.co.uk and he tweets from @NormanBonney.